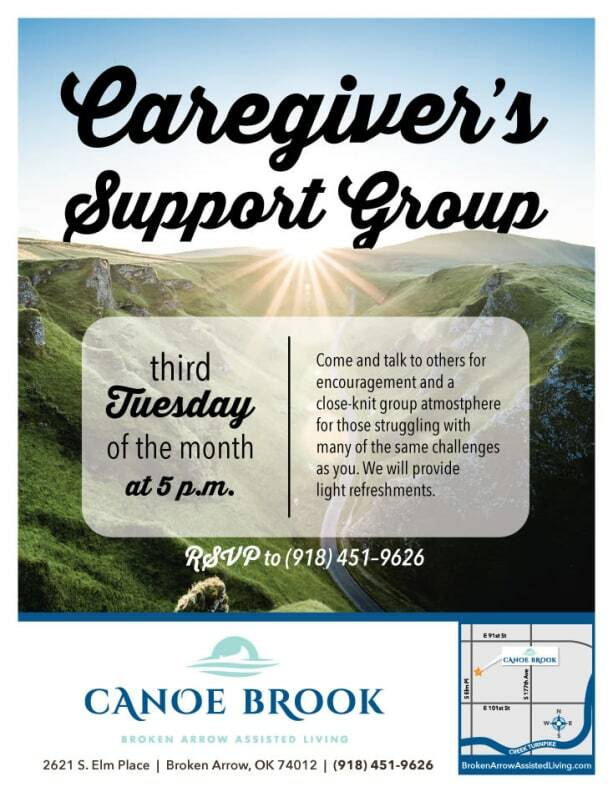 Welcome to Canoe Brook — Broken Arrow Assisted Living! This down-to-earth community is home sweet home for a diverse mix of seniors comprised of former homemakers, veterans and post career climbers. 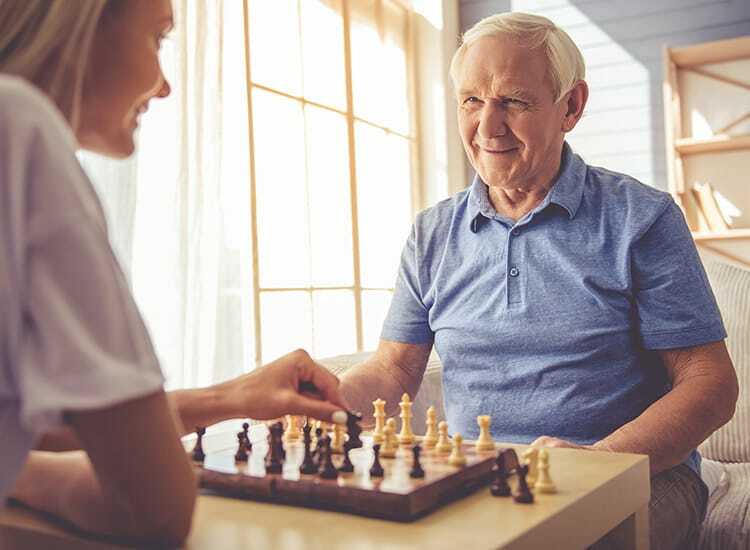 While our residents come from different backgrounds, they have a common interest of creating a supportive environment that brings out the best in each other. Each member of the Canoe Brook care team is devoted to ensuring our residents get personal attention and the support they need to make every day their best day! Choose from our private studio, one, and two bedroom apartments. Call to schedule your tour today. At Canoe Brook, we are family. Everyone knows everyone. 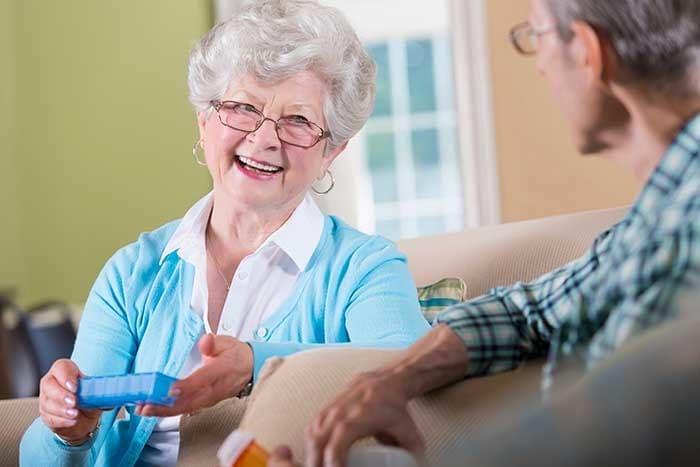 An experienced staff of medical experts and caregivers offer personal attention to each and every resident–whether an individual needs minimal support or more daily assistance. Our goal is to provide exceptional care while promoting independence for the long-term. Fun-filled days keep everyone smiling. Whether we’re headed out to the local aquarium or dancing to the Beach Boys at one of our family events, the activities at Canoe Brook are designed to get everyone involved and enjoying life. Creative programming is a strong part of why our residents stay active physically and mentally. 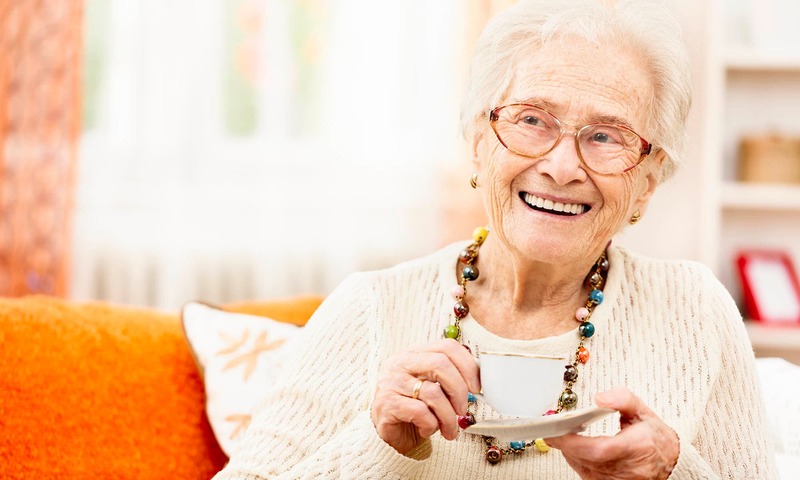 Oxford Senior Living is always looking for passionate individuals who want to experience the joy of serving others and creating meaningful relationships.